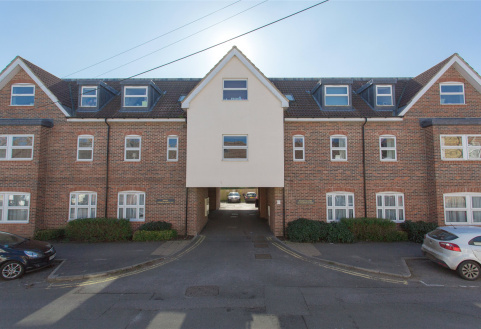 WALKING DISTANCE TO REIGATE & REDHILL CENTRES. 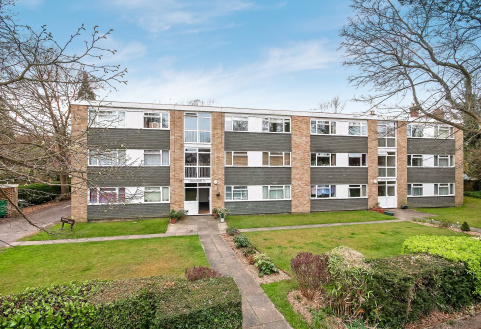 Well proportioned purpose built apartment. Garage & off street parking. Communal grounds.